If you thought it’s only Hollywood that came up with camp sci-fi films that were based on the wonders of atomic powers and science, Elaan exists on Netflix to change that perception. Elaan stars Vinod Mehra, Rekha, Vinod Khanna, Rajendra Kumar, Helen and others like Madan Puri. It is a heady and entertaining mix of Bollywood pulp, new-age sci-fi, Bollywood melodrama and well, the idea of showing some unique to a exotic-thirsty audience. 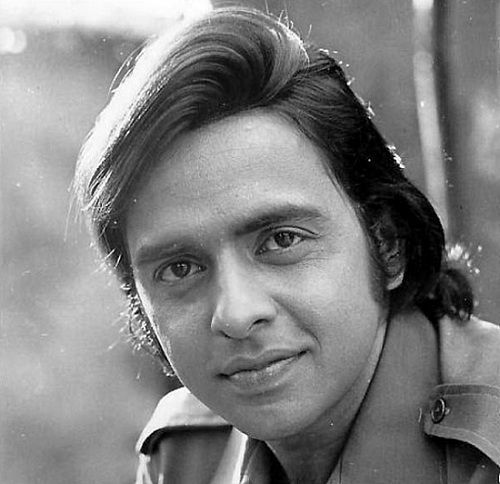 Vinod Mehra plays Naresh, a journalist who falls in love with Maya, the daughter of a newspaper owner. Soon, Naresh is sent on a mission to find out about another journalist, who was sent to find out details about a mysterious island off Mumbai. If you are getting Dr. No feels, you are right, because this scene is ripped off the iconic James Bond film. Only, there’s no Ursula Andress. Instead, Naresh falls in the clutches of a crime syndicate who has already imprisoned a scientist. You know what happens next – the dying scientist gives Naresh a ring that can turn its user invisible – as long as the user is naked. Elan was the first time Vinod and Rekha were paired together. What follows is a typical script. Naresh joins the CBI in a bid to destroy the crime syndicate. The crime syndicate sends their people to ensure that they get the ring back – Naresh’s fiance’s father is killed by the crime syndicate, so on and so forth. Elan has all the yardsticks of 70s pulp – foreign beauties in bikinis are literally scattered all over the screen. Helen and Rekha both have an incredible dance performance each. Elan is a well produced Bollywood sci-fi thriller film. This is a great opportunity to get a glimpse of Bombay of the 70s. Most of the urban shots seem to be shot in the vicinity of Bombay. 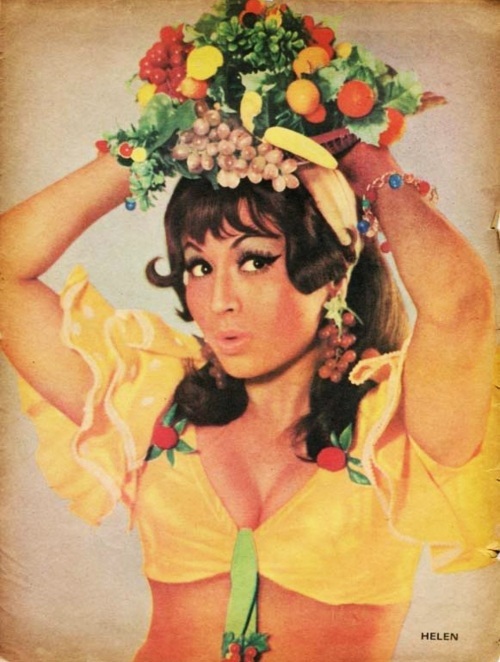 Elan is also a great opportunity to see some fantastic Bollywood dance pieces from the 70s. This is one of the rare films where both Rekha and Helen break a leg. Elan is unique though, because maybe for the first time Shetty is shown to be higher in the crime syndicate hierarchy than a Madan Puri. Bollywood has tried to add raunch to sci-fi in some way or the other. Here, the user has to strip off to become invisible. Such a concept only begs to have the heroine require to go invisible – remember, even the Fantastic Four movie used that – but fortunately F C Mehra’s above that. But what Elan really stands out for is how Rekha evolved through the years. This is one of her earlier films, and unless you read the credits, you wouldn’t believe that this is the same Rekha who wowed audiences with her sensuality in later films of the 80s and 90s. In India, films generally run past the 2 and a half hour mark. However, on Netflix, it seems like the film could do with editing out at least half an hour.